Part 4 of our five-part e-book series on indirect restorations, courtesy of 3M: The best impressions start with a plan. 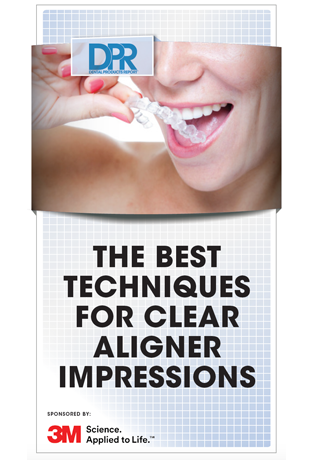 Clear aligners are very popular cosmetic procedures, and fitting patients for them is normally a very straightforward affair. As undemanding as they as they may seem, it’s easy to underestimate what’s required. But by paying attention to detail, you can achieve best results time and time again.